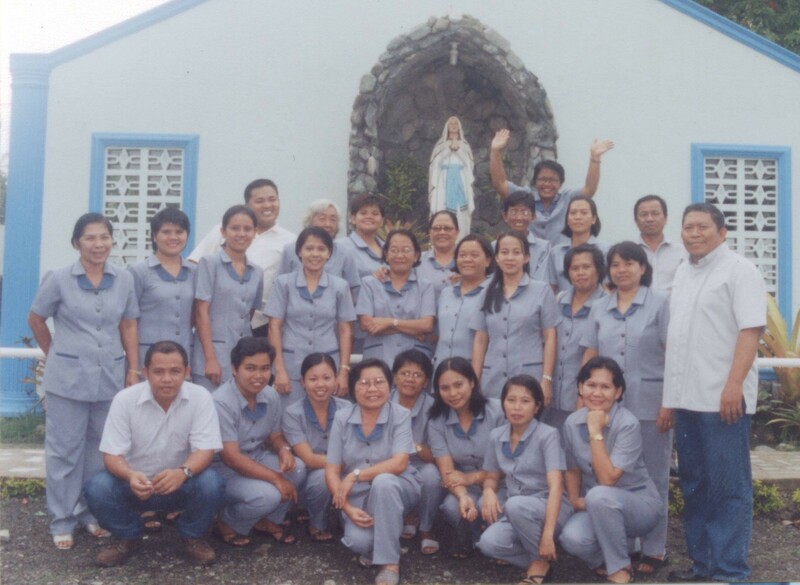 Candelaria Institute is a non-sectarian parochial school administered by the Diocese of Butuan. Ther formation of individuals who are academically, socially, economically, morally and spiritually responsible through quality Christian Education. To produce individuals living wholesome and userful lives deeply rooted in Christian principles. We have an experienced and dedicated group of teachers and staff. Each teacher strives to create a supportive and challenging classroom atmosphere to encourage students to participate. We may introduce a teacher on this page, or have a teacher of the month feature like the one below. to provide a program of a catholic education, which integrates an academic study of Christian beliefs and teachings with liturgical activities. to instill a strong spirit to excel in all activities through the acquisition of knowledge and skills by providing a balanced program of spiritual, academic andworthwhile co-curricular activities.